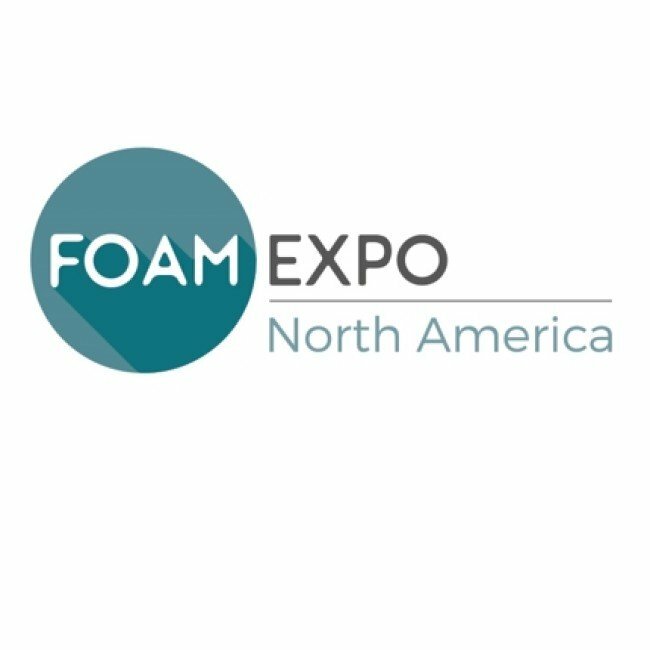 Get an impression of how we presented our automotive, industrial and consumer goods solutions at Foam Expo North America. 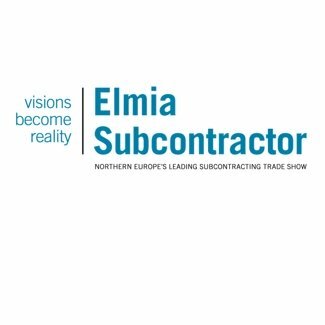 At Elmia Subcontractor, we demonstrated how we are transforming the world of transport, industrial equipment, seating, special packaging and consumer goods. 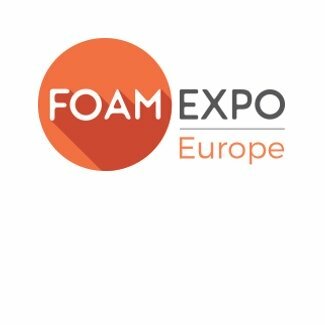 Get an impression of how we presented our automotive, industrial and consumer goods solutions at Foam Expo Europe. 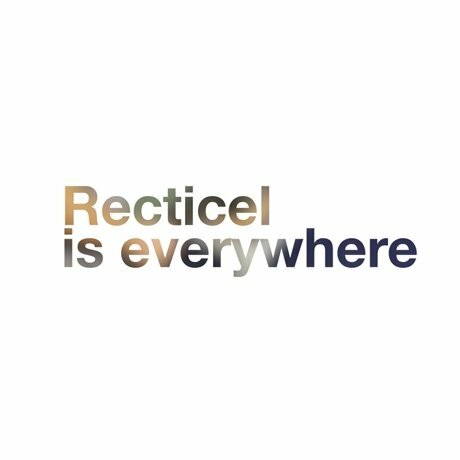 Recticel is everywhere. Recticel is us. Together we create the difference. Together we think forward! The flexible foams industry is intensifying its focus on cost-performance, digitisation and sustainability. Read the full interview. 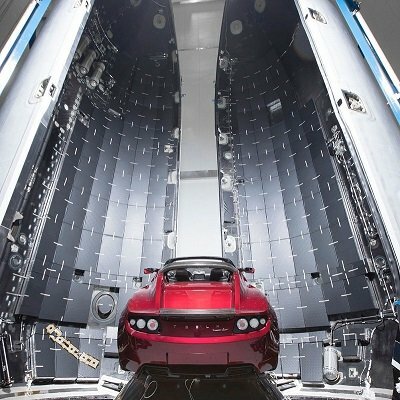 Congratulations to SpaceX on the successful launch of Falcon Heavy! Recticel and its subsidiary Soundcoat in the US are proud to have played a role in this historic event. 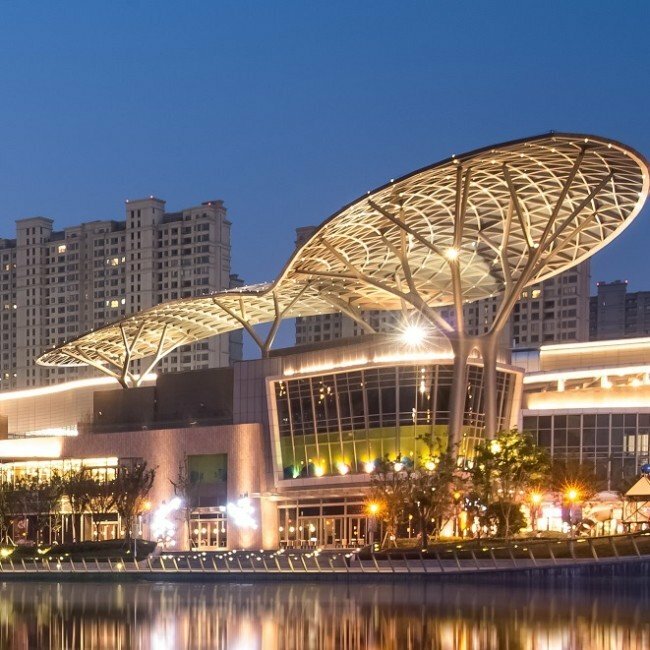 On 30th May 2018, Recticel Flexible Foams opened a new facility in Wuxi. The site reaffirms our commitment to further investment in China. Our 2017 annual report has been published. Click here to get more information. What kind of solution do you need? Find out where foams are used in the consumer goods sector. Learn about foam attributes and how they can enhance your products. 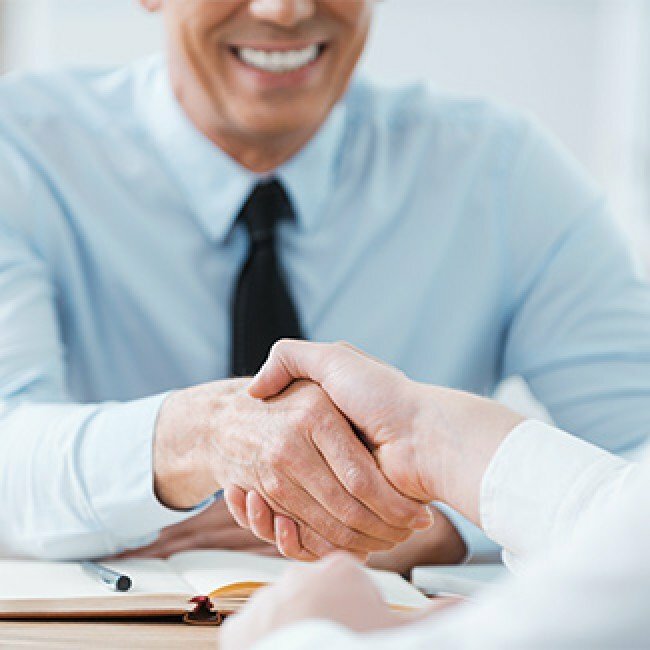 Why choose Recticel Flexible Foams as your partner? Recticel provides versatility, convenience and increasing choice to consumer goods manufacturers and end customers. We use a range of technologies to process and customise our foams. Need more information about a foam-related term?